Employee Time Tracking - Can A Company Do This? 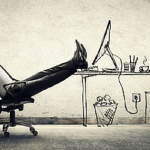 Employee Time Tracking – Can A Company Do This? 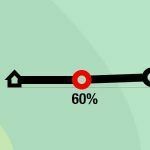 Home » Employee Time Tracking – Can A Company Do This? Imagine telling your employees that from now on, all of their computer performance will be monitored and reported. What you probably expect to see is a general dissatisfaction. People by nature don’t like to be controlled and they may not be happy with the implementation of time tracking software. On the other hand – it’s important to understand what’s going on in your company. If you actually struggle with legal and ethical doubts about employees tracking, have a look at what is acceptable and what is forbidden. Does tracking employees time invade their privacy? Time tracking tools monitor how much time employees spend on particular tasks and activities, and how much they spend on unproductive websites and programs, as well as how long each employee is away from the computer. Risky, poor and borderline practices are considered as highly privacy-invasive and are continuously the subject of dispute in court systems all over the world. 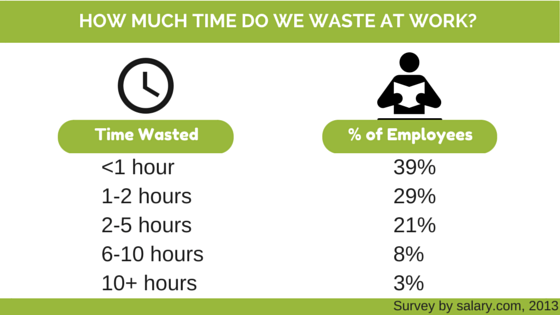 Why do employers track their workers’ time? 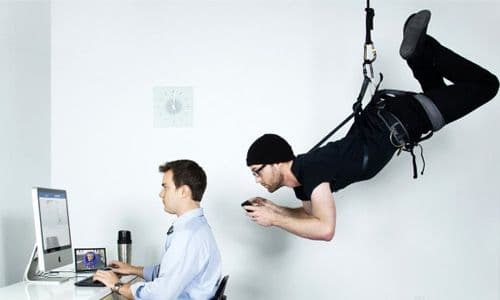 Although some employees can be staunchly against tracking their time for various reasons, for many employers, it’s just a must-have tool (according to American Management Association Electronic Monitoring & Surveillance Survey, 45% of employers monitor time spent at computers in their firms). In the USA, 64% of employees (Forbes) visit not-work-related websites daily and more than half of this amount does so for more than one hour. On average, a single company loses $700 annually for one employee’s absenteeism or not-work-related performance. A boss has the right to monitor employees’ time and attendance. Those numbers are, unfortunately, growing. No wonder the managers try different methods to reduce the tardiness in their teams. 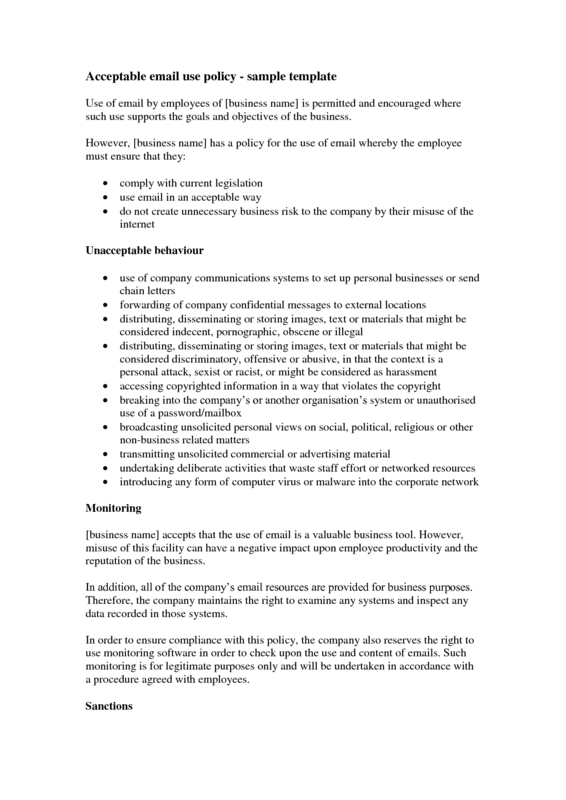 Companies have a right to protect their business from unproductive actions and computer misuse. 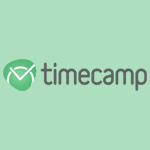 You can try our time tracking software, TimeCamp, and see how many benefits come from using a good time tracker. It is totally free! They both refer only to governmental agencies and they have no power in the private employment arena. 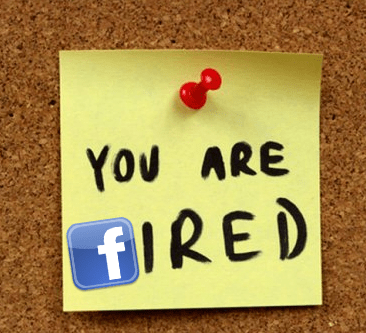 It prohibits the intentional capture or disclosure of any electronic communication where there is a reasonable expectation of privacy, it basically means: when the employees don’t know they are being monitored. Employers are limited in the way they can monitor workers. What’s more, employees have a right to access monitoring data and introduce amendments if they deem it appropriate. They allow employers to monitor employees emails, phone calls, and computer use, but only when the employer informs them about those facts in detail. IN ALL THOSE 3 CASES, MONITORING IS ACCEPTABLE WHEN EMPLOYEES ARE INFORMED ABOUT IT! 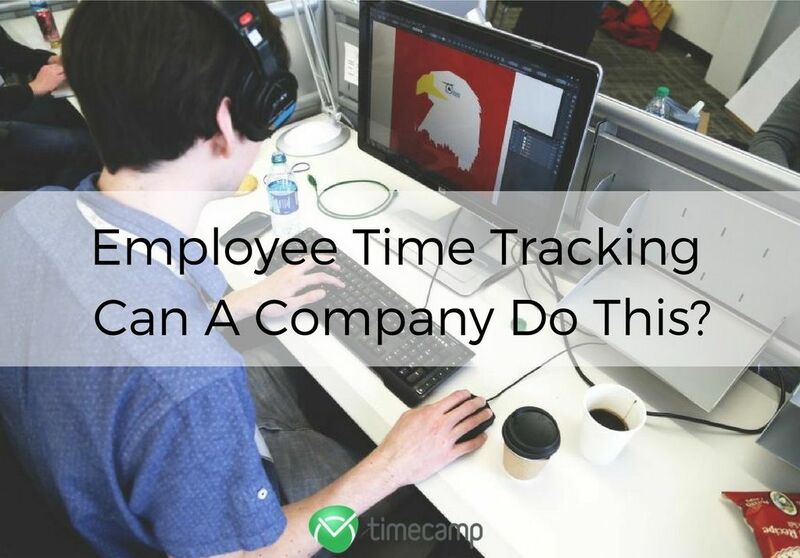 Check our related posts and see how to convince your employees that time tracking is cool! How to track employees time while ensuring cohesion with the law and amongst team members? Just tell them everything they should know. If you want to collect time data in your firm and have no legal or ethical problem with this, you should accurately determine who will be monitored, what type of monitoring will be used, and what areas it will cover in detail. The best way to do it is by setting understandable and widely available Acceptable Use Policies that every employee should refer to and sign given consent to the terms. To monitor performance accurately, time trackers often saves headers of websites and electronic correspondence. It means that the boss can see not only that you were answering an email, but also the first few words of its topic. To avoid misunderstandings just tell or better still, have a meeting with all your employees and discuss the time tracking software that you are going to implement into the company. Explain that not all content will be monitored and hear out what your staff has to say on the topic. Remind them that the reason such software will be installed on the company’s computers is to boost the team’s performance, not spy on them. This is more serious, as screenshots can document all the content that an employee is watching. Not all time tracking software offers that feature – in fact, most of the modern tools don’t, as it’s too controversial. Read also: How many hours per week do lawyers work? How to implement free employee time tracking? Before implementing a time tracker, talk to your employees. Explain the pros and cons of such a solution and make sure you did so understandably and transparently. Listen carefully to what your team is thinking, analyze it and then try to choose software that suits all involved. You should find a lot of help in our related posts, check this section! Do you track or are you planning to track time in your company? What do your employees say about it? Alternatively, maybe you are an employee and have mixed feelings about monitoring your performance? Please, tell me what you are thinking! Looking for best employee time tracking software new? Don’t hesitate and give TimeCamp a try! 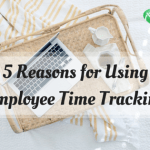 it’s always difficult to track time, specially when it comes to track your employees, they most of the time take it negative but it’s all for good, it’s a very valuable written article, thanks for sharing it. It is nice to see that you have presented an awesome blog to follow which is really appreciable. I always love to read good and useful information about employee tracking management and you have provided me the same. thanks! I am very glad after reading this topic. Please keep posting more on this. Thank you for this useful article. This really helps to understand that contemporary employee monitoring software is not designed for spying. Being a freelancer I am using a time tracker app voluntarily to track my time and provide reports to my clients.I am using TimeCamp tracker. I am glad I’ve found a free tracker what has such a beautiful interface and many features. Thank you for this useful article. This really helps to understand that contemporary employee monitoring software is not designed for spying. Being a freelancer I am using a time tracker app voluntarily to track my time and provide reports to my clients. I am glad I’ve found a free tracker what has such a beautiful interface and many features. The process of implementation of time tracking in the company is often misunderstood, that’s why, in my opinion, the honest conversation between the manager and team members is so essential. By the way, I myself am looking for a employee monitoring software. While I found this rating employee-monitoring-software.com I will install and test such programs one by one. Thanks for the sharing. We searched many software and tools on the internet and we found the is the best employee monitoring software. This software is excellent working with cost effective price. It is a comprehensive software tool that allows companies to improve the productivity and efficiency of their employees by allowing them to analyze peoples’ activities, learn their behavior and recognize the scope of improvement.